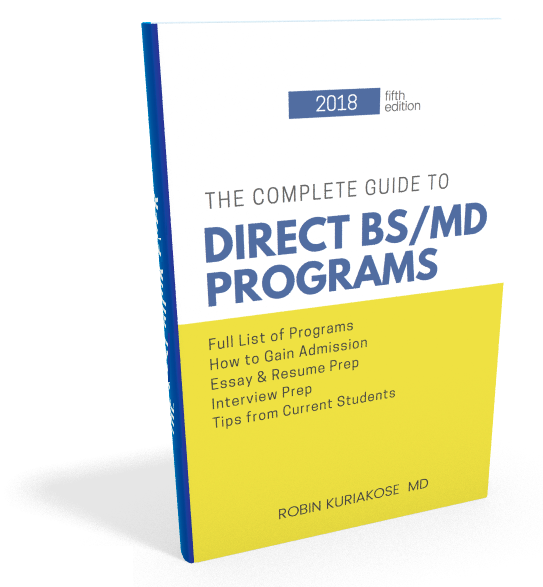 This updated, 88-page comprehensive guide (2018) is written for those that want to know even more on how to prepare for a combined BS/MD program. We include information on how to prepare, who should apply, where to apply, advice on essay and application preparation, insights on interviewing, and unique ways to stand apart from the crowd. Even better, we've made this eBook available for instant download so you can get started as early as today!